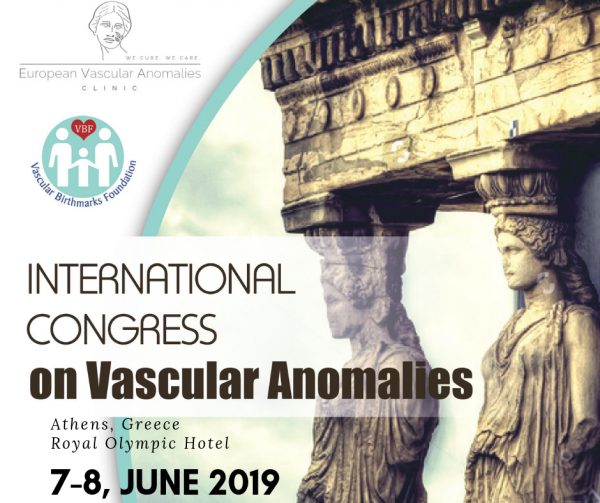 VBF Greece – Registration is OPEN! Registration is NOW OPEN for our VBF iTEAM Conference in Athens, Greece! 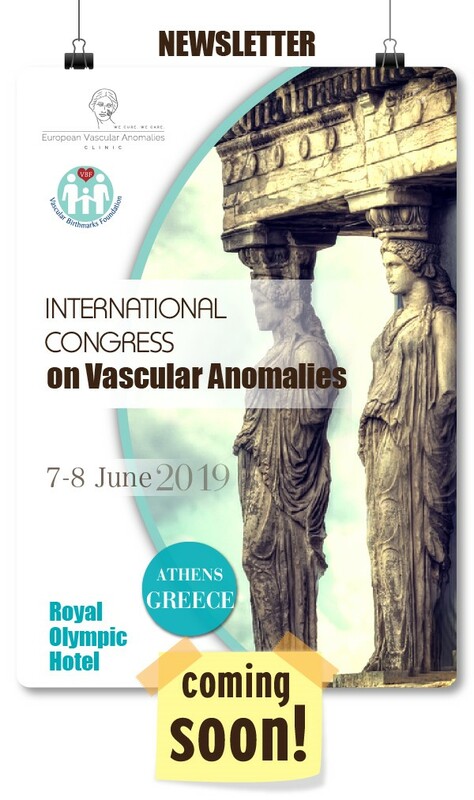 The Vascular Birthmarks Foundation iTEAM is traveling to Athens, Greece on June 7-8, 2019 for the VBF International Congress with the European Vascular Anomalies Clinic. VBF’s team of medical experts will educate physicians worldwide and provide free clinical services to patients, including FREE LASER TREATMENT and psychotherapy support for children and adults living with a vascular birthmark. Use the links below to learn more. We look forward to welcoming you in Greece! PATIENT REGISTRATION. Families can find out more on our VBF Greece Information Page. MEDICAL PROFESSIONALS. Medical professionals can find out more and register on the Congress Information Page.